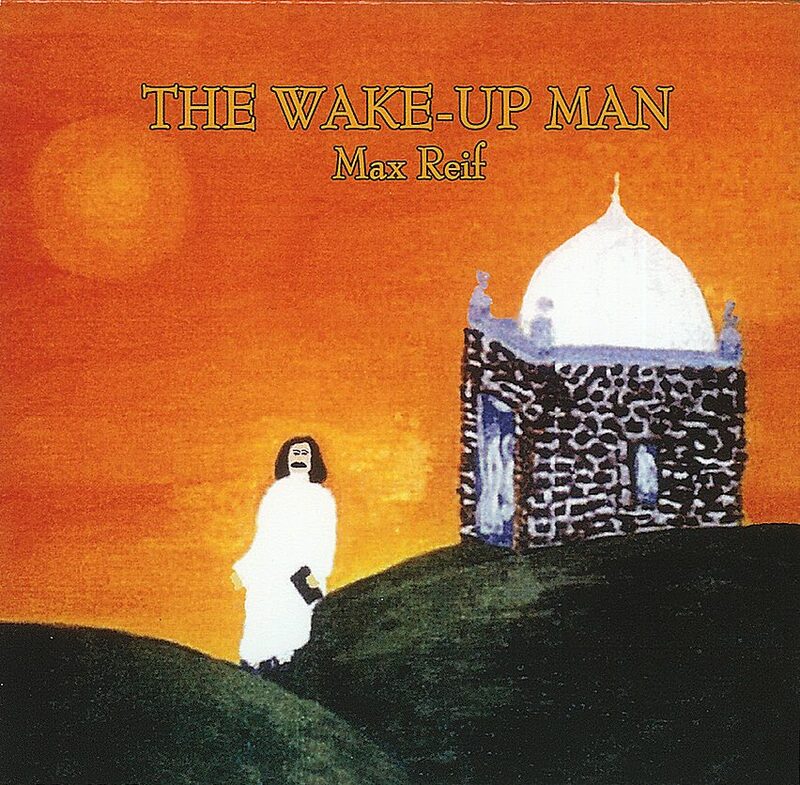 All songs written and performed by Max Reif except for “Don't Lead Me Out / It Won't Be Long” written by Jaroslav Waznee. Vocals, guitar, harmonica and banjo by Max Reif. Djenbe and bongos by Victor Andersen.